MTBRon 2 tested the first 70' Elco boats in Florida and Caribbean waters in the winter of 1940/41. 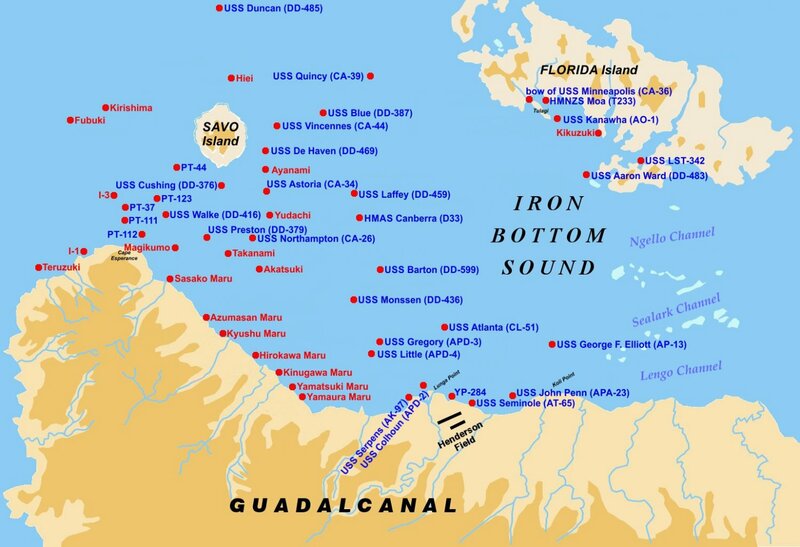 In December 1941, with 11 new 77' Elco boats, the squadron was assigned to the Panama Sea Frontier. Destroyed 1 February 1943 by the Japanese destroyer Kawakaze off Guadalcanal, Solomon Islands. 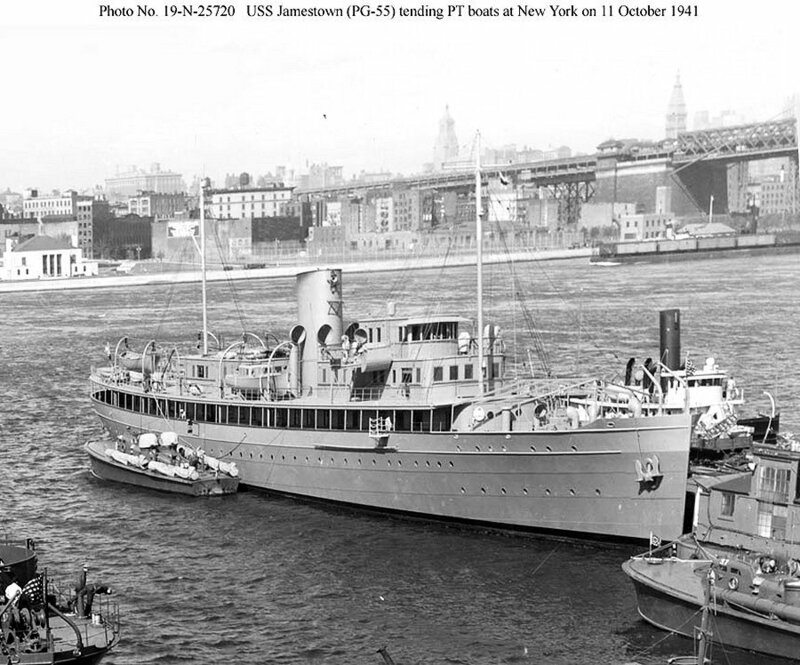 170k USS Jamestown (PG 55), later Motor Torpedo Boat Tender, AGP-3, tending PT boats at the New York Navy Yard on 11 October 1941 (PT-37 is in the lower right). Jamestown is unarmed and has few visible military fittings.